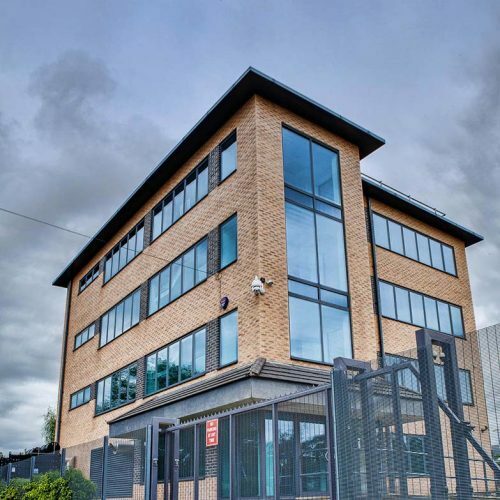 Purpose built and privately owned, Itility presents a professionally secured contemporary data centre facility only one mile from Manchester’s city centre, a highly desirable and convenient setting for our customers. Offering high speed connectivity, industry leading redundancy, and physical and virtual protection, award-winning colocation from Itility is the safe and reliable solution for storing your digital infrastructure. Whether you’re new to colocation, are looking to change your data centre location, or need a secondary disaster recovery site, our helpful team of support staff and qualified engineers will make the process easy. Start saving money and time with your new IT partner. With Itility, you can rely on our team of highly skilled engineers to look after the equipment that powers your business. On-site 24/7 to monitor operations from our Network Operations Centre, we offer an unparalleled level of remote hands support to our colocation customers within our secure facility. Whatever you need, whenever you need it, we’ll make it happen. 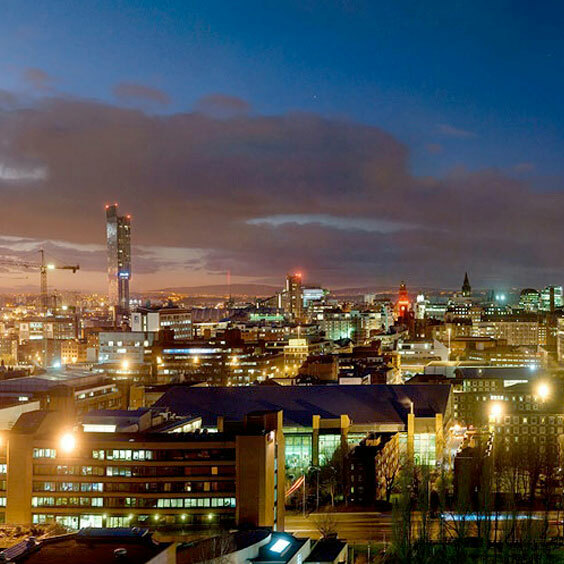 Located in Manchester, but supporting businesses across the UK, our state-of-the-art 8,900sft data centre offers shared and managed services in the thriving hub of the North West. Not just for local companies, our central and accessible multi-million pound site also makes an ideal disaster recovery option, storing back-up data outside of London in the event of an emergency in the capital. Offering our customers premium connectivity, we provide exceptional Local Area Network (LAN) speeds, up to 40Gb through a low latency Juniper QFX Network. Wide Area Network connectivity at native speeds (Internet 10Gb upwards) is provided by multiple national carriers located in our access controlled comms room. Our ISO 9001 certified site is extensively monitored with the use of round the clock, multi-layered security, with the data centre protected by 24/7 CCTV, on-site personnel, gated carpark, and audio and visual alarms connected to the NOC. Our smart aisle system requires dual factor pre-defined access control keys and keypad authentication. Whatever the threat to your business, we’ve got it covered. While you’re busy making things happen, let Itility be the power that keeps your business up and running. Our data centre is protected to a level of N+1 redundancy, consisting of multiple uninterrupted power supplies, batteries and diesel generators, ensuring you’re always switched on. Whether you’re starting out with a single 1U space, or moving in to a private data suite, ITililty offers a range of storage space options to fit your needs, ready to scale and adapt as your business grows. We’re here to make colocation accessible to everyone, whatever the size of your enterprise. Our data centre facilities are at the cutting edge of temperature and humidity control, offering a constantly monitored and controlled environment using Liebert CRV cooling and Emerson Smart Aisle pod systems. Our forward-thinking technology ensures that your equipment will always be running at optimum efficiency. With our transparent pricing structure, colocation with Itility offers a flexible and affordable option for businesses of every size. Ready to rack and roll? Contact our knowledgeable team today!